Heads up – this post contains massive spoilers for all seasons of Gilmore Girls, including the new Netflix revival series. If you haven’t watched the series and/or are planning to watch it, please click away now! Last week, I came across this video on Cracked, which is a fascinating fan theory about Gilmore Girls. In case you can’t watch the video (it’s nearly 8mins long) the summary is that the original Gilmore Girls series is actually the book that Rory wrote in the revival series about the lives of her mother and herself. It suggests that the book is the sanitised version of their lives. This is why Rory is so different in the new vs old series. Years ago, I was in a screenwriting elective class at uni. I was told my idea was boring and needed to be spiced up. Power and relationships wasn’t good – something “better” like drug dealing needed to be in it. I could see potential in how my screenplay was supposed to work out – my tutor couldn’t see anything other than the “boring”. Lets go back to Gilmore Girls land. It’s not uncommon to read complaints about how well behaved, aka “boring”, Rory is in the series. She’s polite. She rarely argues. She does her schoolwork. She was boring. And yet, Gilmore Girls was (is) an incredibly popular show. These two ideas – of a “boring” main character on a popular show – seem to be mutually exclusive. On the surface. I don’t think I had a standard teenager-hood, but I also don’t relate to the drama that was in most teen shows (at least the shows I saw when I was in high school in the 90s and early 2000’s). Rory, though, was someone I could relate to. You could say that the character had a conservative path in life – school, competitive school, competitive uni… but I wouldn’t say that the character herself was conservative. Again, I feel that mirrors me to some degree. So the writers of Gilmore Girls took what people see as “boring”, and not only got it written into a show, but a show that has had a great amount of longevity. Like many things in life, I’m quite sure that what makes a TV show successful is a massive combination of variables, so I don’t like to pin success on one thing. But I feel that with Gilmore Girls, there was clearly a great deal of skill that went into making a “boring” character part of a successful TV show. If Rory didn’t do much of the teenage rebellion thing, then why did people tune in? My husband & I were talking about the fan theory and the idea of making boring interesting. I had a good idea at the time about where they got the drama from in Gilmore Girls, but it has irritatingly skipped my mind ever since and apparently I didn’t voice it to my husband. (Damn him. Why can’t he just read my mind.) Anyway, I think it was about the skill of writing, the amazing minor characters (read: minor characters that actually had character) and I’m sure, a lot of other sets of variables. What do you think of the fan theory? 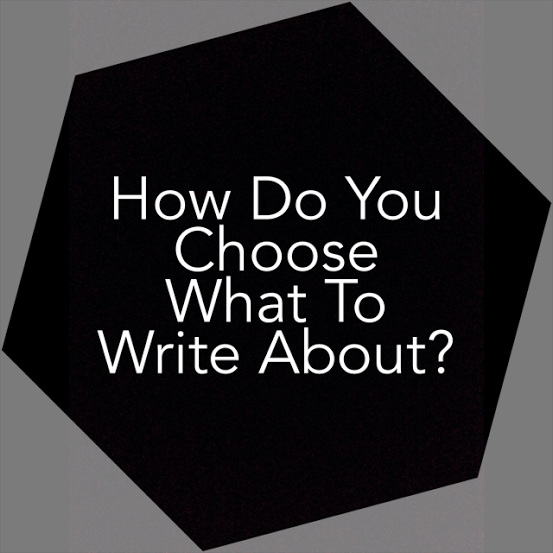 Do you think writing “boring” things is a skill? 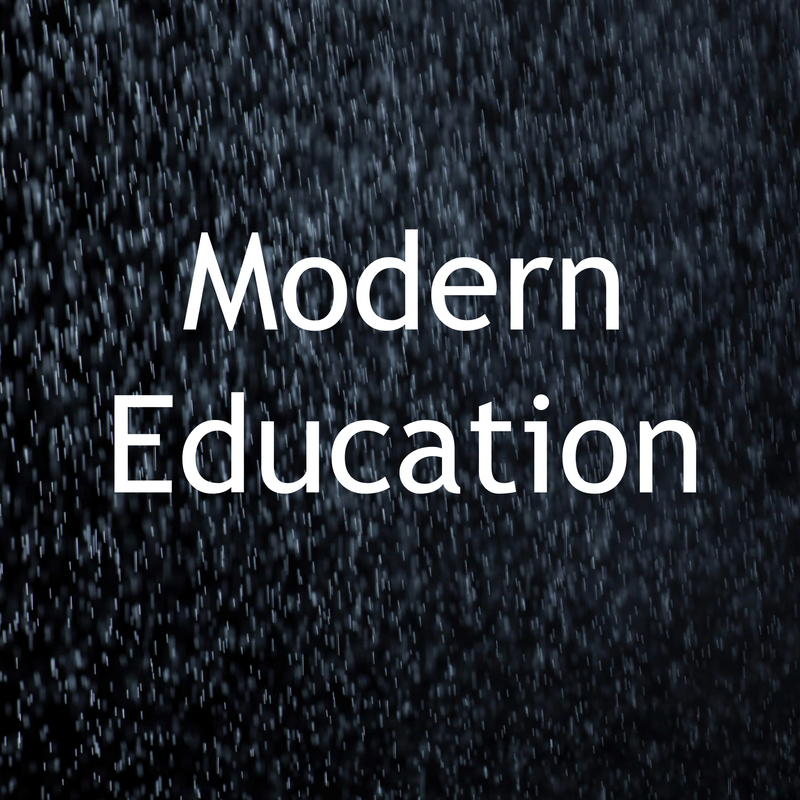 Quiet Brilliance Modern Education How Do You Choose What To Write About? The kids and I are fully immersed in Gilmore Girls on Netflix … the original series … to get us ready for the new series. Wow. I have no idea what Gilmore Girls even is?! Does that make me boring? I think we need a diverse range of tv that touches on all aspects of life, even the ‘boring’ stuff. I guess the newsletters I wrote when I was a principal were boring to many but they had to be done!! 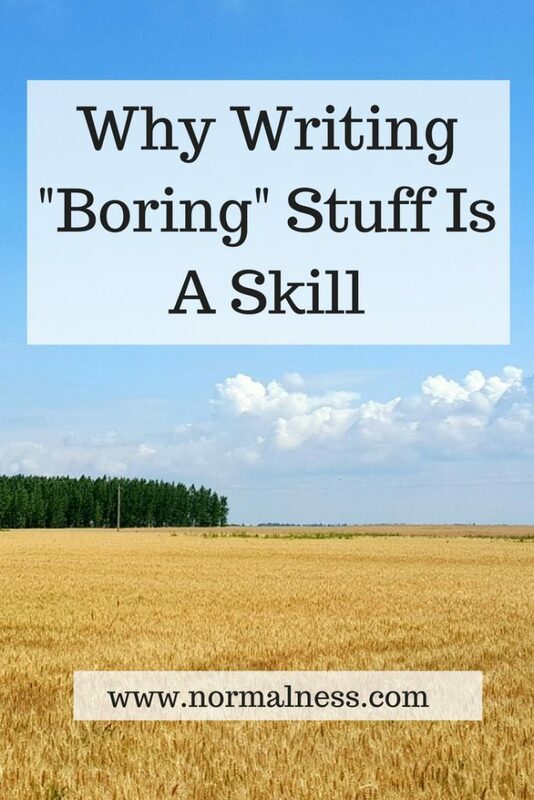 Haha yes I did think “boring” could be applied to many types of writing. I don’t know if I’d call it boring. I think writing about the routing and ordinary aspects of life with skill makes them relatable and that’s what draws people in. Definitely a skill. I don’t buy into the boring personally in this instance, but I’ve certainly seen Rory labelled as that many times. 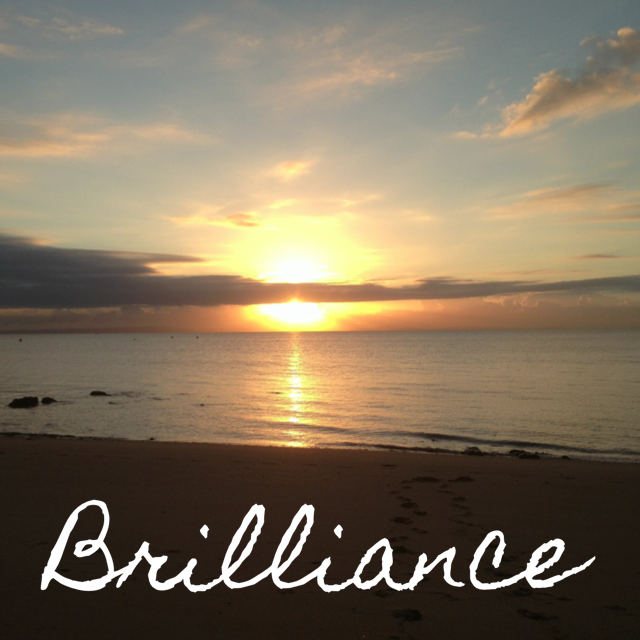 I think it’s definitely a skill…. particularly if you need to try to make boring things more interesting! I was thinking of how good freelance and copy writers would be at this too. I’m far too self absorbed to be good at those types of jobs. I just wanna write what I feel like writing. That’s a really interesting theory. I love it actually. I wonder if we’ll ever find out if it’s true and if there’ll be more Gilmore Girls. I related to Rori because she was normal just like me. Not everyone is rebellious as a teenager. And that’s why I think Rory was a successful part of the show – she really was relatable. I wonder if, at the pitch stage of Gilmore Girls, there was anything about her being too well behaved. I can’t really remember anything about gilmore girls and didn’t watch the new revival show either so I have no idea if the fan theory is right, but it does sound interesting. I think there’s a skill in writing boring and making it interesting enough for people to still want to read/watch. I think writing boring things that people want to read is definitely a skill. I think with how sensationalised most of the media is, boring is actually unexpected. Sometimes it’s nice to read a story where a person doesn’t have to fight dragons just to cross the street.